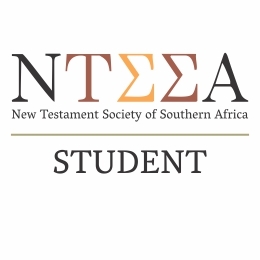 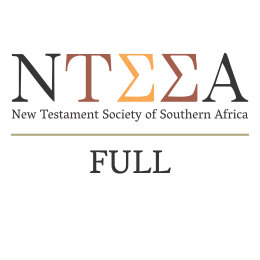 Persons who have rendered exceptional service in the field of New Testament Studies (and especially within the South African context) may, by a decision of the Business Meeting, be elected as honorary members. 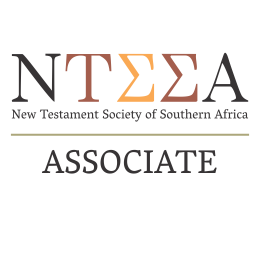 Similarly foreign scholars may be considered for Honorary Membership. Honorary members share in all the privileges of full members, but are exempted from subscription fees.